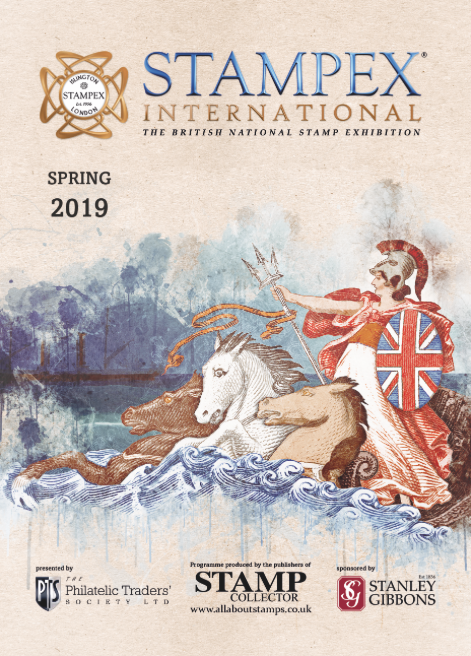 March’s Stamp Collector is a bumper pack, including a set of 5 FREE limited edition stamp postcards and your copy of the official Stampex International show guide. 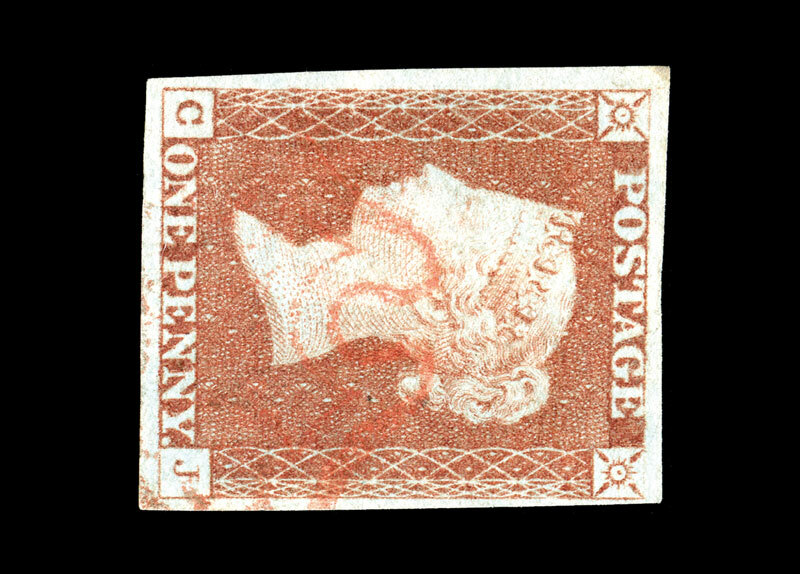 Inside the magazine we take a look at Bisects for Beginners, revealing why stamps were sometimes cut in half for use, and why they can make a great addition to your collection. 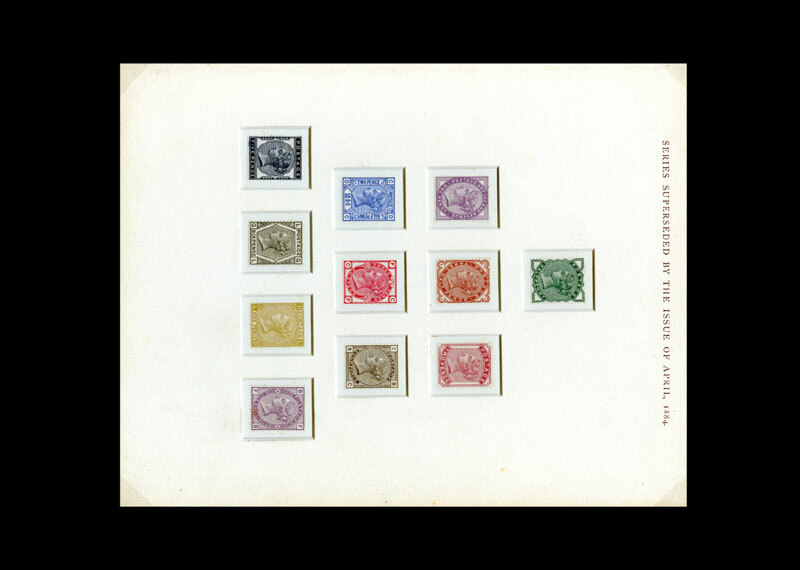 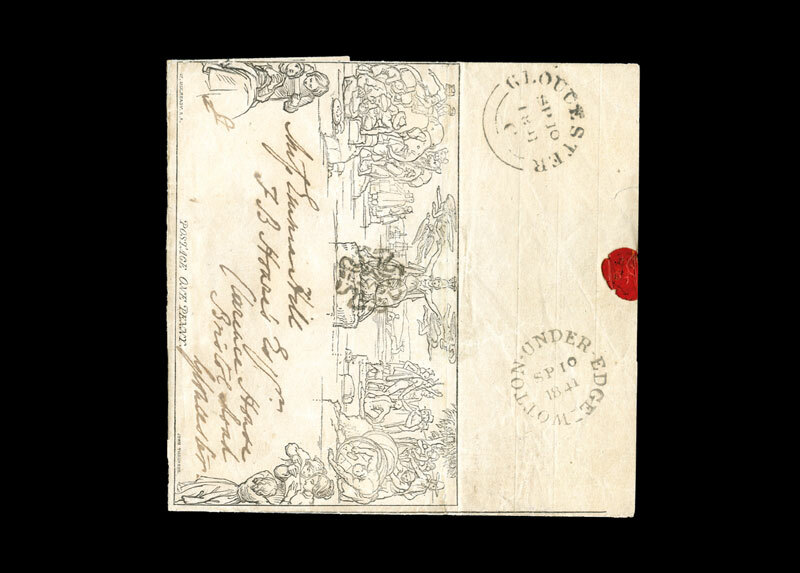 Our popular ‘Celebrated Sets’ series this time stops off in Spain to examine the intriguing Don Quixote stamps of 1905, a set that has been largely forgotten by the collecting world; whilst we also take a look at early slogans on post and reveal how the post has been used to relay vital messages to the nation. 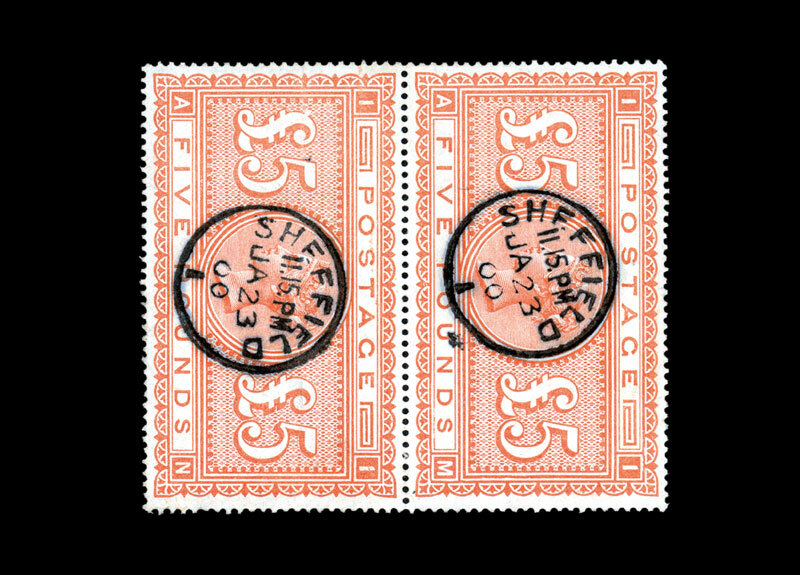 The popular Market Insight pages include a guide to the best way to sell your stamps, bring you the latest auction prices, and provide more tips and reader success stories. 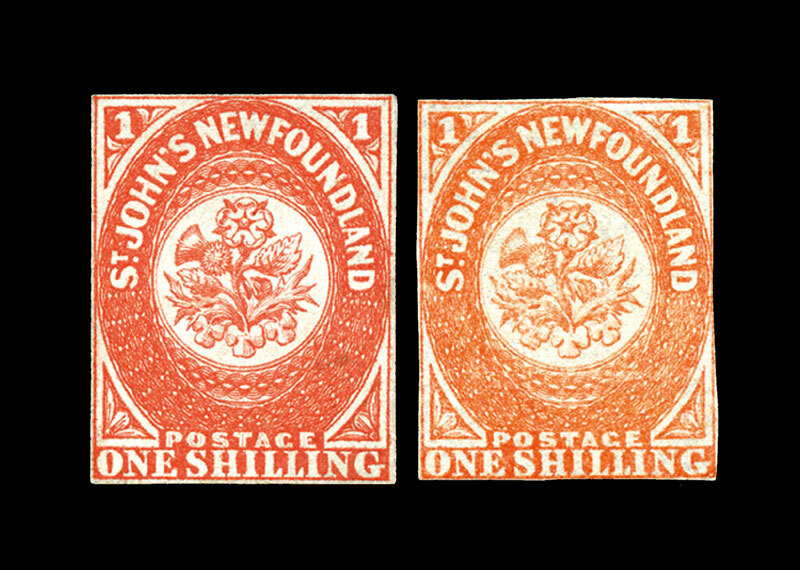 As ever, we celebrate the world of thematics with a range of subjects covered, from religion on stamps, to designs featuring Halley’s Comet. 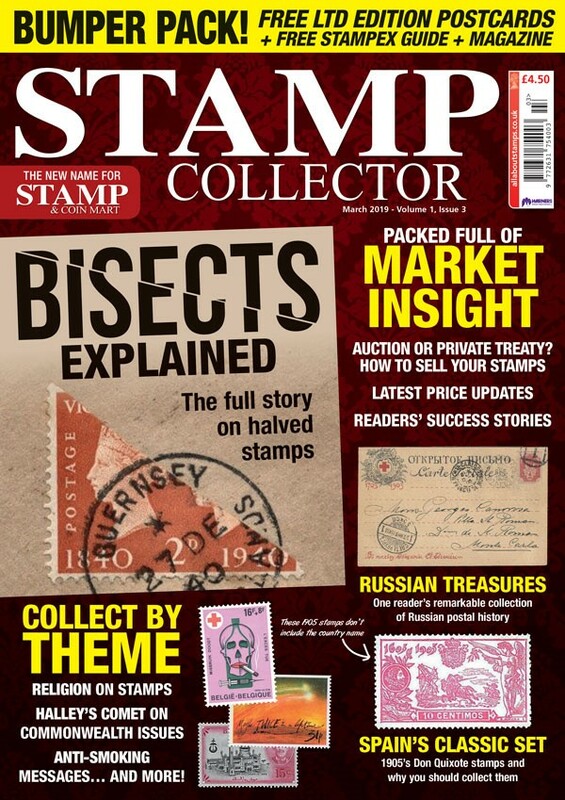 The March issue of Stamp Collector is packed full of news, views, expert advice and so much more!